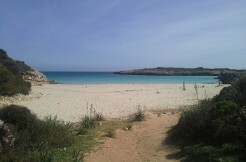 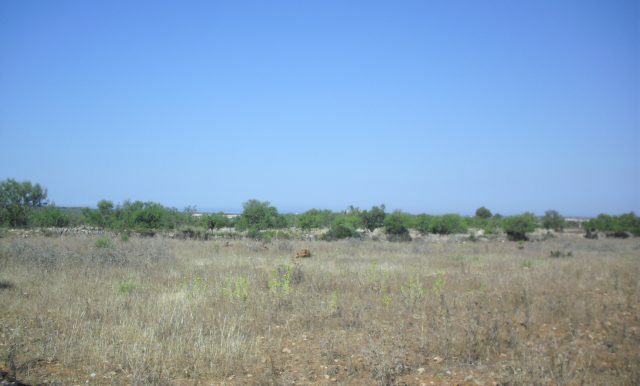 This country plot of cca 15.500m2 lies between Ses Salines and Santanyi in the south eastern corner of Mallorca. 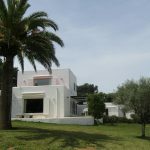 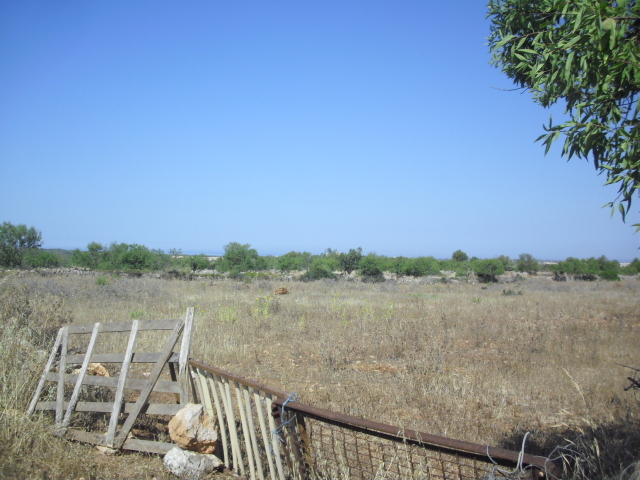 Easily accessible by the paved road the plot offers open views on the village of Ses Salines and possible sea views from terraces. 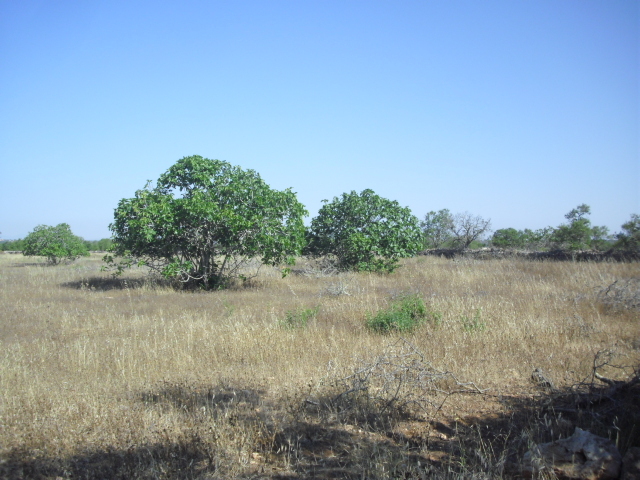 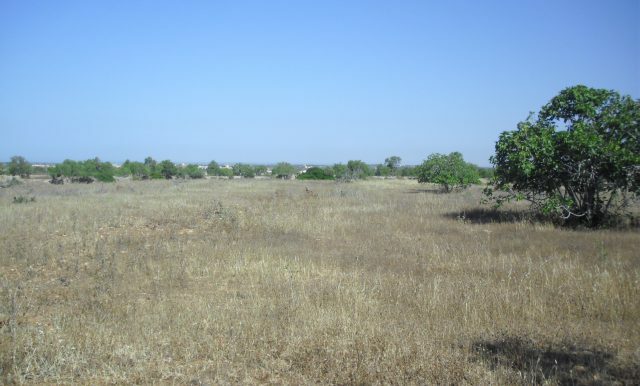 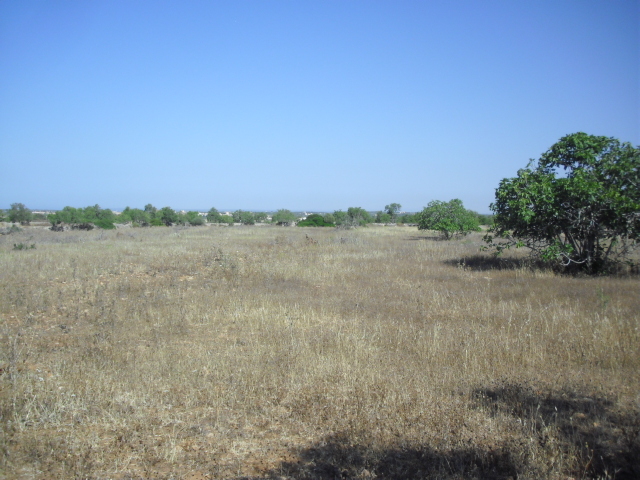 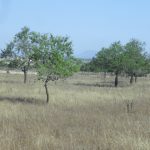 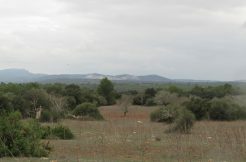 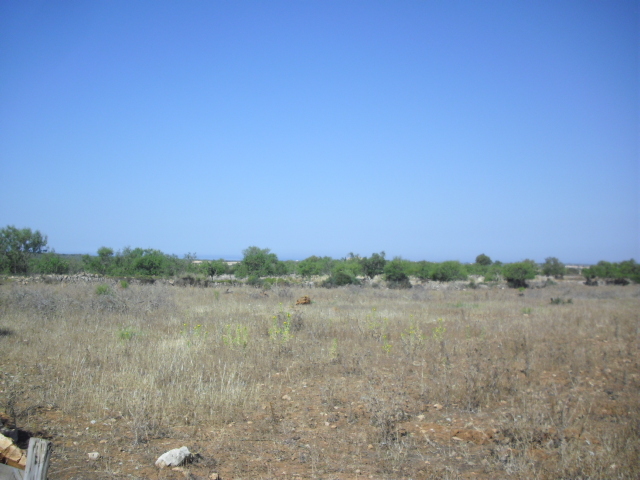 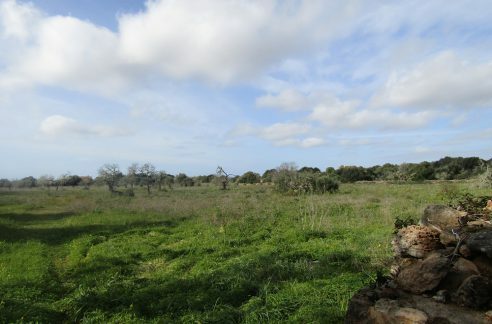 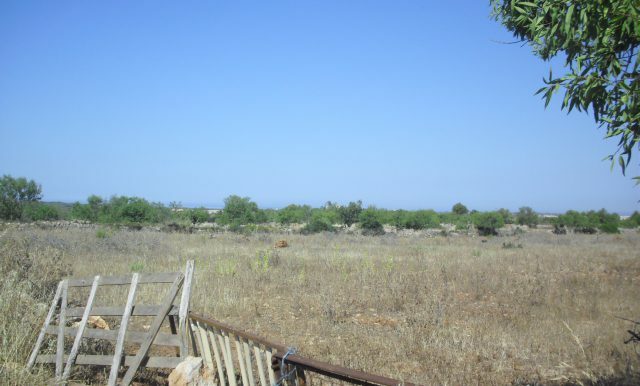 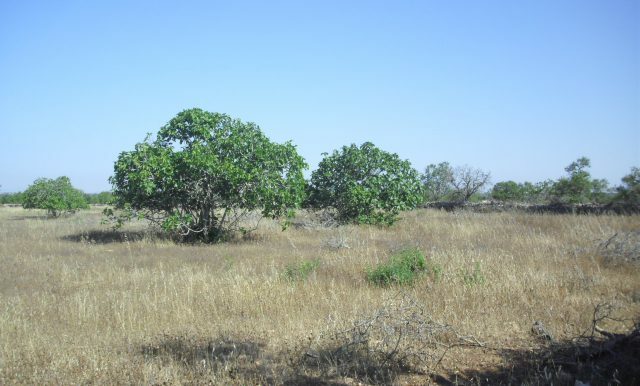 15.471m2 of plain land closed with the traditional stone wall with a few olive and almond trees, possible build up to 3% (cca 464m2), 1.500m3 and 8m of height, basic project and construction permit.